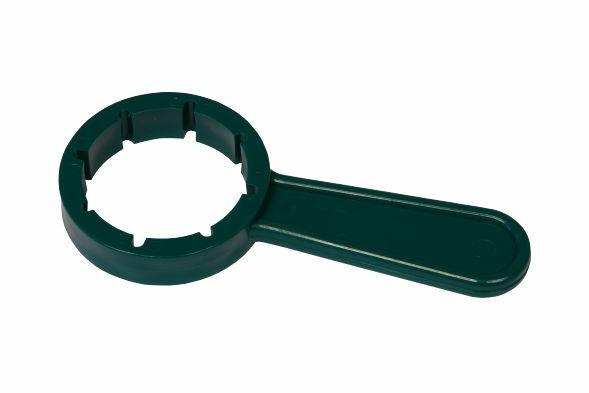 Formulex 5L is a general-purpose product that has a thousand uses for the hobby grower. 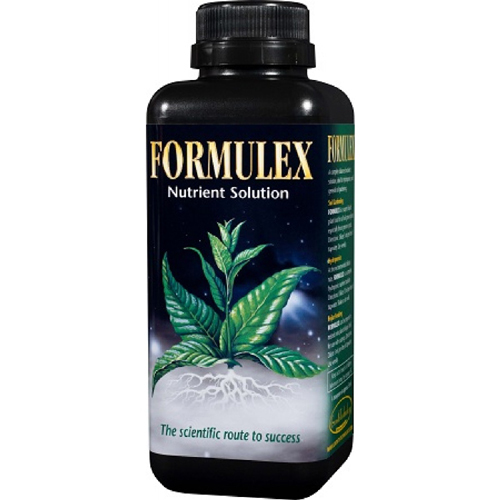 Formulex 5L is a general-purpose product that has a thousand uses for the hobby grower. Many beginners use Formulex as it is cost effective and straightforward. Professionals rely on Formulex for feeding seedlings, transplants and clones. In addition it may be used for foliar feeding and for pre treating RockWool. 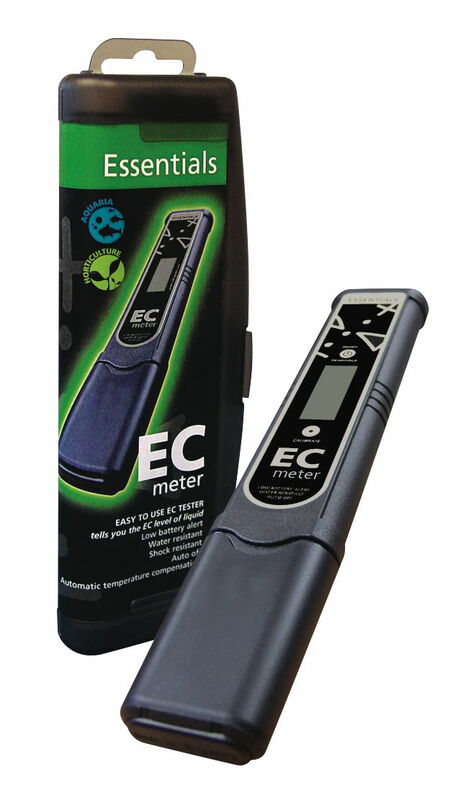 Formulex has a buffered pH and usually requires no pH adjustment. 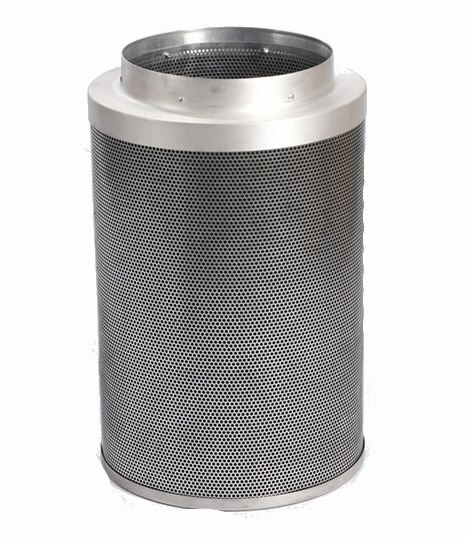 It is extremely versatile and easy to use. 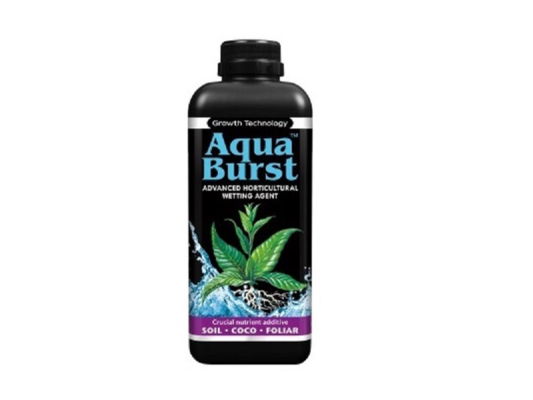 It is an ideal nutrient for soil grown plants and perhaps the ultimate fertiliser for all house plants. 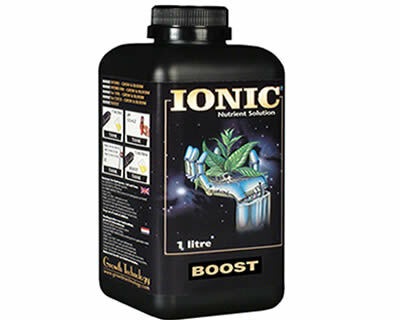 Growth Technology Ionic Boost 1L is a nutrient supplement to be used in the last 2 weeks before the harvest. Nitrozyme 100ml contains an array of natural growth enhancers, made up of highly concentrated extract from sea plants. 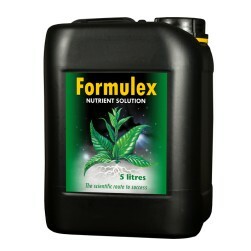 Formulex 500ml is a general-purpose product that has a thousand uses for the hobby grower.